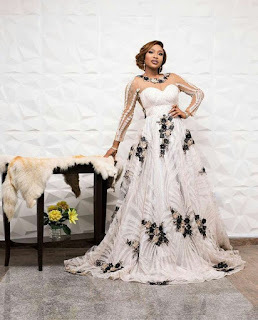 The Orabella's Blog...: Checkout Beautiful Photos of Tonto Dike As She Celebrates Birthday. 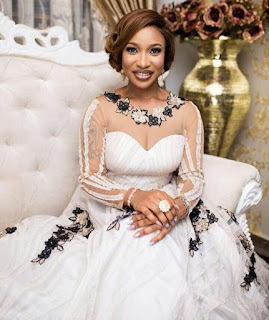 Checkout Beautiful Photos of Tonto Dike As She Celebrates Birthday. 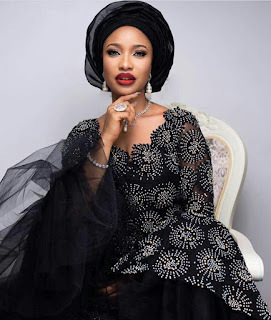 Everyone looks forward to have a fabulous time on the their birthday, this is not an exception for Nollywood star, Tonto Dike as she celebrates hers in a memory way. 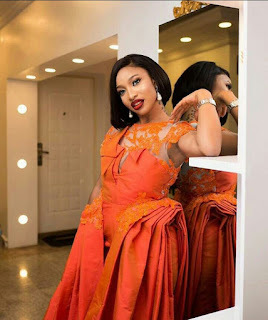 The mother of one posted beautiful photos of herself on her Instagram page with a heart of grateful to God on her captions. Life has seem to give her another beautiful path, when her cute baby, King Andre was welcomed to this world over a year ago. 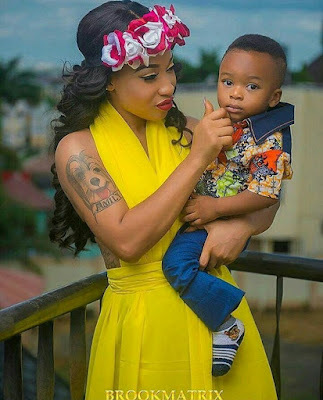 She feels happy, overjoyed, grateful and plays a great and fulfilled role as mother to her beloved son. 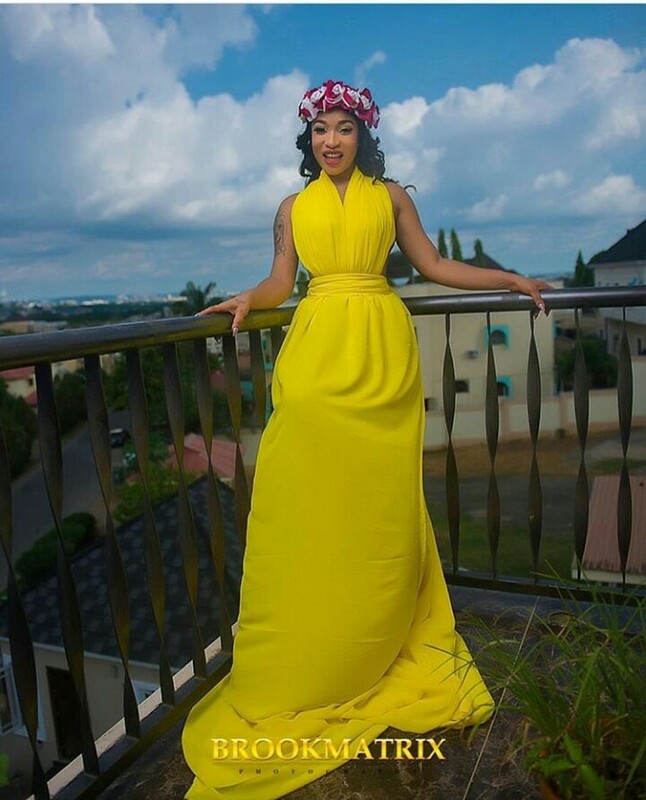 We admire this part of her, we celebrate her and wish her the best as she welcomes the journey of another 365 days of her successful, beautiful and fulfilling life.